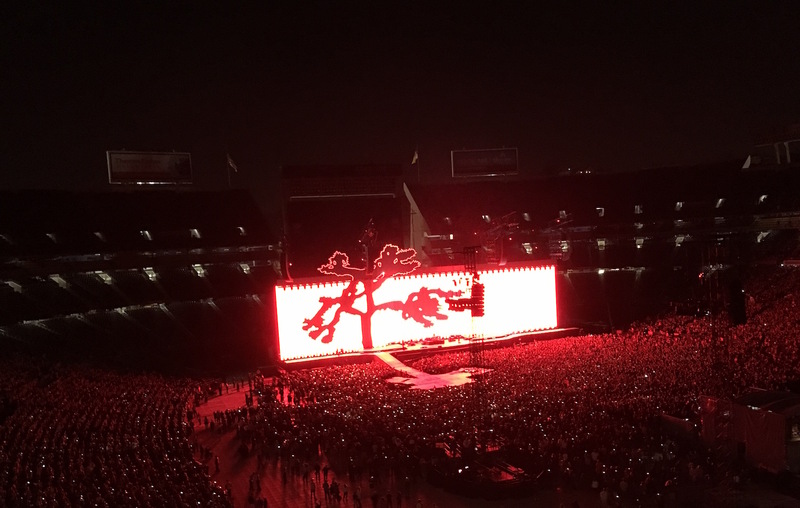 I went to see U2 in San Diego, and as expected it was utterly fantastic. There are few things better, in the entire world of things, than the first couple minutes of “Where The Streets Have No Name” and my Irish brethren didn’t disappoint here. If I could relive this moment once a month, I’d be happy, but this video will have to suffice. Had a great time down in San Diego with friends. We figured if we were going to see the band somewhere, it might as well be near a beach. No Replies to "James Keliher at U2 in San Diego"